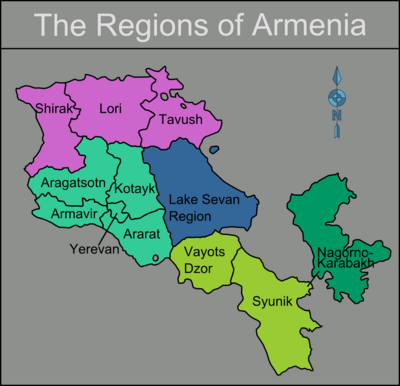 Introduction - Contents, Intro, Phrases, Visitor Info, History, etc. This edition is Copyright Raffi Kojian, all rights reserved. 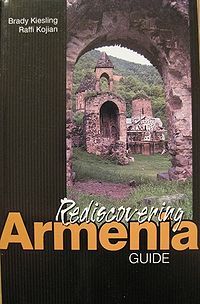 Facts about "Rediscovering Armenia Guidebook"
This page was last edited on 20 April 2019, at 06:21.